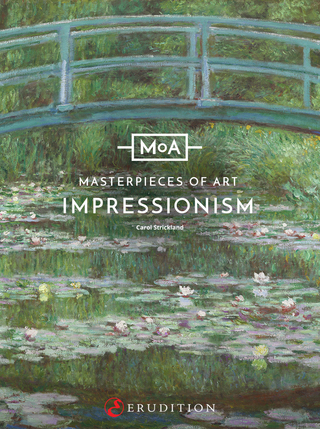 1st in a series of enhanced eBooks on major movements, works, and artists in Western art history, this enhanced ebook uses the latest digital technology to make the subject come alive. Engaging and interactive, it transforms the story of this radical movement by merging images, text, and clickable layers of more information. A tour de force of design. "Demystifies art history," from cave painting to conceptual art, in brisk, readable text enlivened by dynamic design. 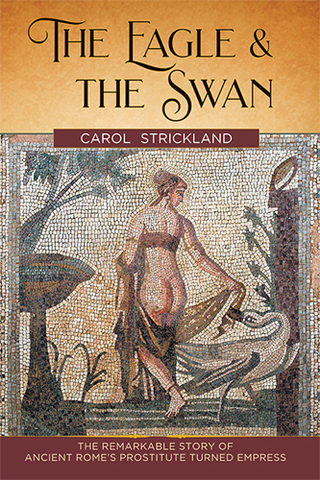 The first edition, a Book-of-the-Month-Club selection, sold over 250,000 copies, a runaway hit. 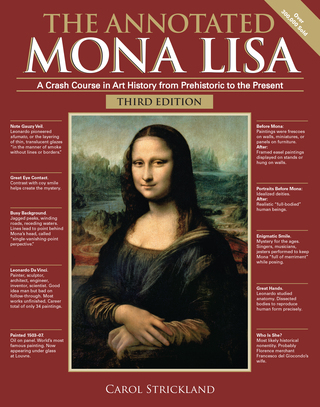 Used in high school and college courses, the 2nd edition, published in 2007, updates the original to cover contemporary art, and a 3rd edition with a new chapter appeared in January, 2018. 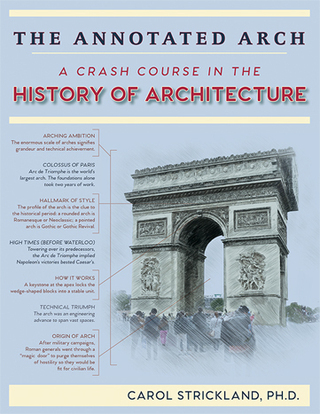 From engineering breakthroughs to cultural history, biographical anecdotes to analyses of corresponding or clashing styles, The Annotated Arch covers all the bases: sticks and stones and everything in between. Highlighting structural wonders from the Stone Age to the Space Age, all the great achievements from “agora” to “ziggurat” are here. 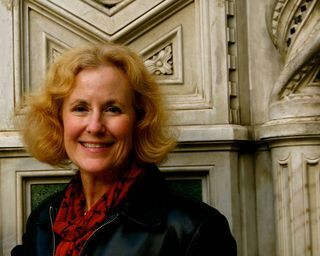 After the first printing sold out, Echo Point Books will publish the book in the Fall of 2018.